Growing up, I actually hated syrup on my pancakes. 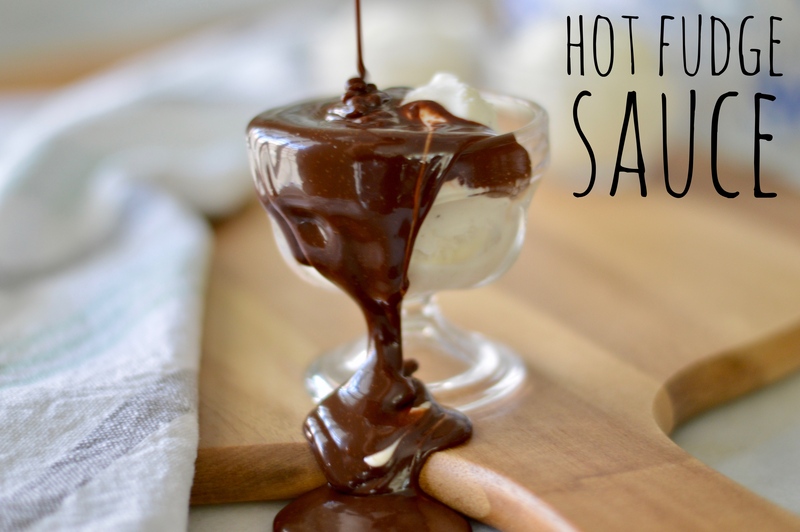 My taste buds have since changed and I now love syrup (my waistline would probably be happier if I didn’t like it!). 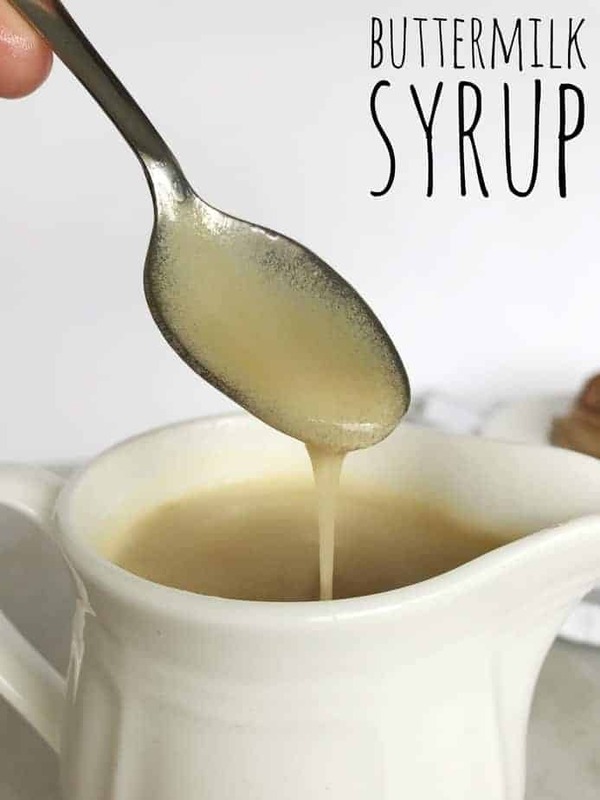 But, I am convinced that if the 8-year-old me that hated syrup had tried this buttermilk syrup I would have come around a lot faster!